…to everyone who has supported Tierra Roja over the years by purchasing our wine! 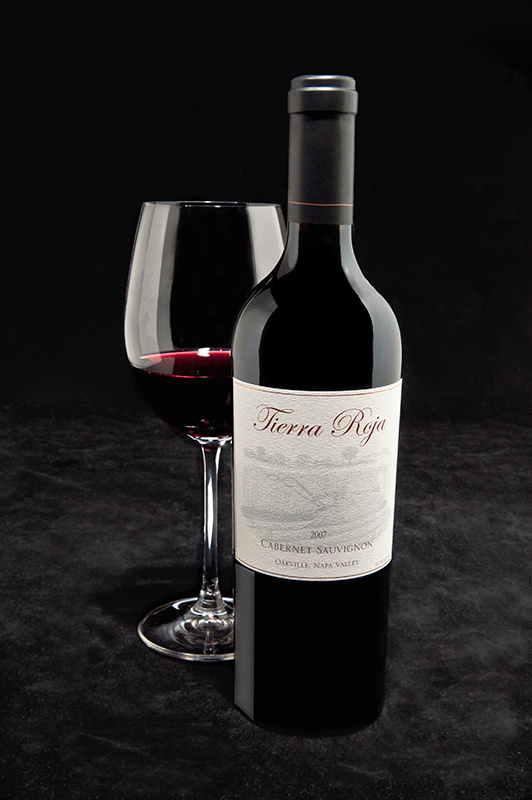 Tierra Roja Vineyard is in the Oakville Appellation of the Napa Valley, California. The vineyard is named for the rich red soil that gives the red wines from this region their intense flavor. This powerful, yet elegant, Cabernet Sauvignon will be the first wine that is made solely from the grapes of the Tierra Roja Vineyard of Oakville, Napa Valley. The vineyard was named for the rich, red soil that gives the red wines from this region their intense flavor. Screaming Eagle, Dalla Valle’s Maya and Joseph Phelp’s Bacchus are just a few of the neighboring vineyards you may know. Here at Tierra Roja we create only one wine per year, a 100% Cabernet Sauvignon, from the Tierra Roja Vineyard. Our current vintage, 2014 is sold out. If you would like to receive information about future vintages, please sign-up for our mailing list. Our next release will be the 2015 Vintage, on August 25, 2018. Sold in Three Packs or Verticals only. Vineyard owner, Linda Neal, has empowered the winemaker, Jeff Ames, to give these special grapes every luxury treatment to create a wine that will become your favorite way to honor special people and occasions in your life.